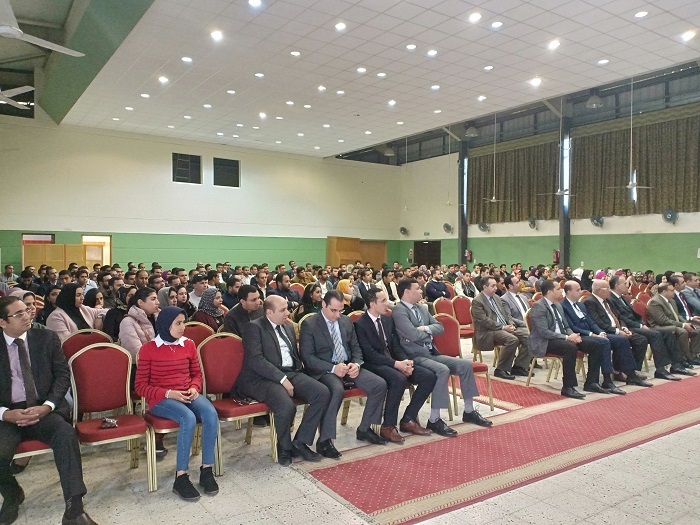 The faculty of Legal Studies and International Relations held a ceremony for honouring top students on Tuesday, 18 December 2018. 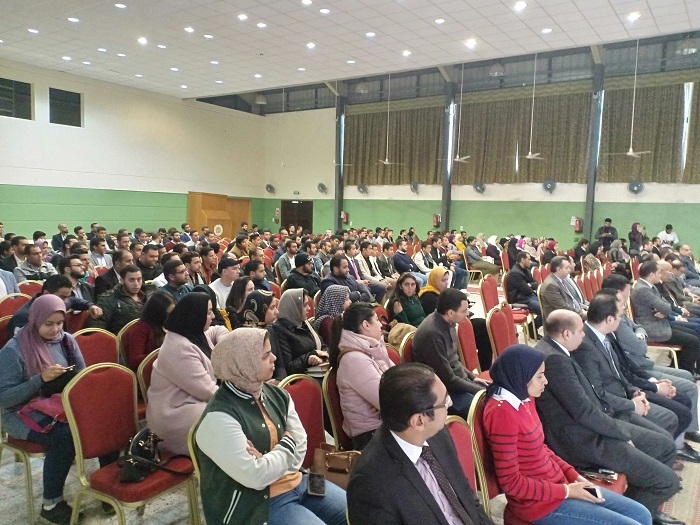 This was held at the Student Theatre, from 10 am to 3pm. 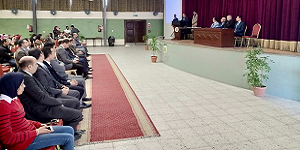 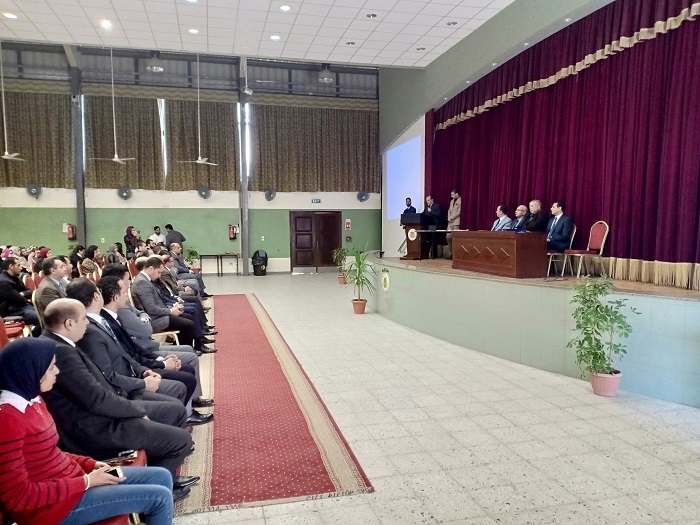 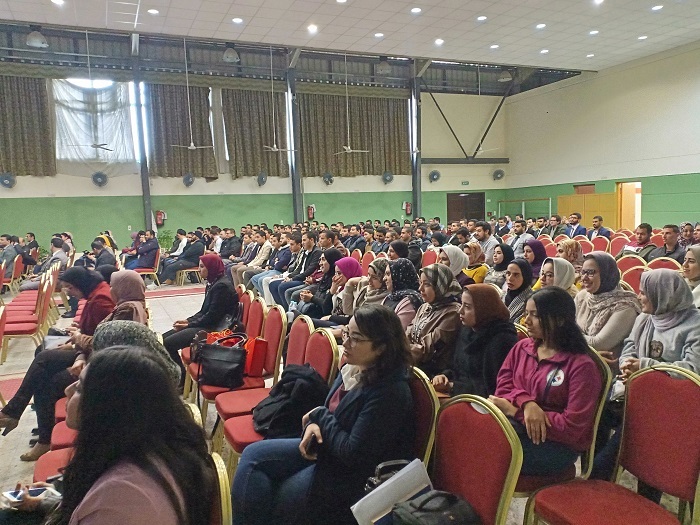 The ceremony was attended by Prof. Hamam Zahran, the Dean of the faculty of Legal Studies and International Relations, a substantial number of advisers, judges, prosecutors and academic staff members.